Granted, it links into a video, but I still find it amusing. 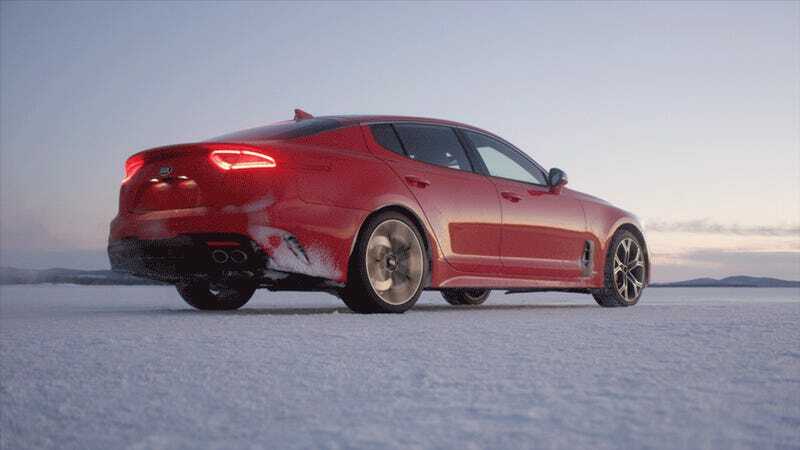 Apparently in Canada the Stinger will only be available in GT trim with AWD. Starting price will be “under $47k” for the GT and “under $52k” for the GT Limited. Not bad.